We recommend you bring a packed meal & water. Special request can be made against extra charge. 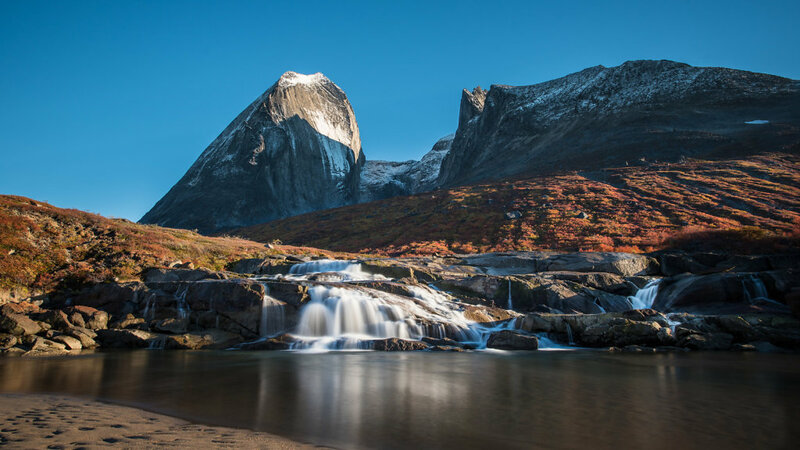 Do you have any questions about our Tasermiut Fjord Tour?